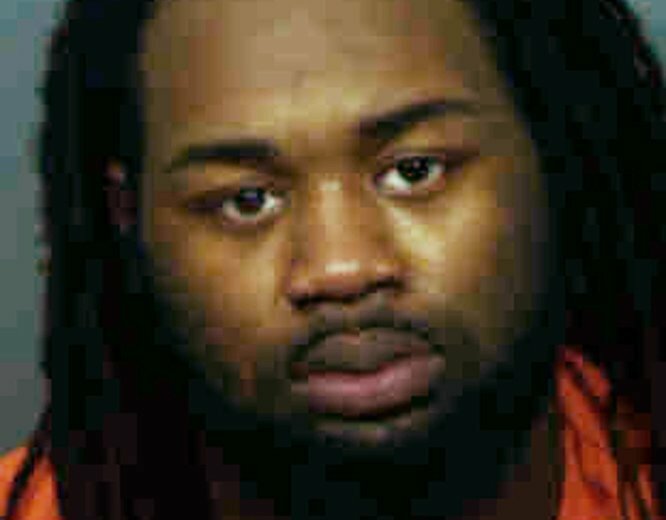 The Maryland man who opened fire on a Prince George’s County police station in March 2016, leading to the deadly friendly-fire shooting of an undercover detective, has been sentenced Thursday to 195 years in prison. 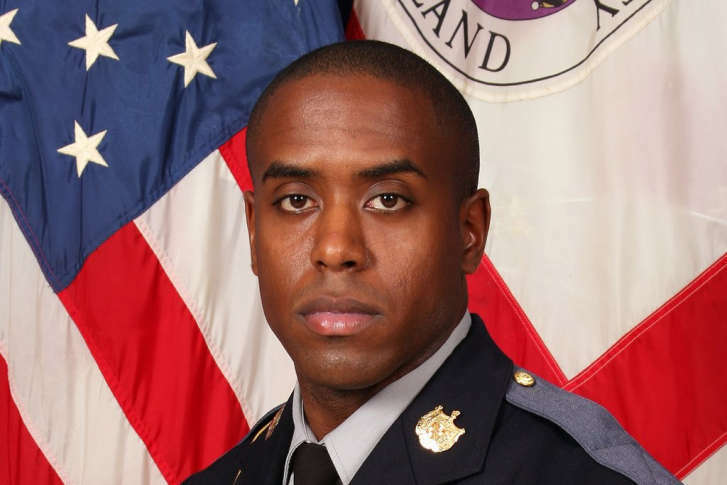 Michael Ford, the man who was charged in the friendly-fire shooting death of Prince George’s County detective Jacai Colson in 2016, has been found guilty of second-degree murder by a jury Friday. 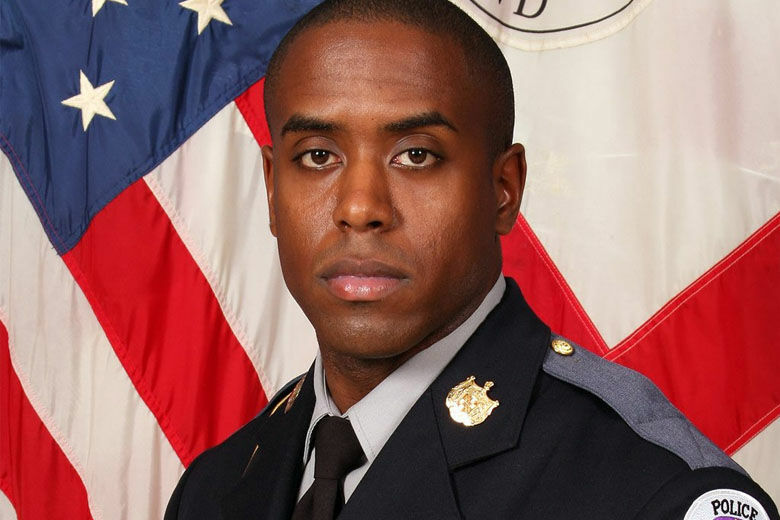 Michael Ford, the only defense witness at his trial, said he never saw Prince George’s County detective Jacai Colson before a fellow officer mistakenly shot the plainclothes narcotics detective. 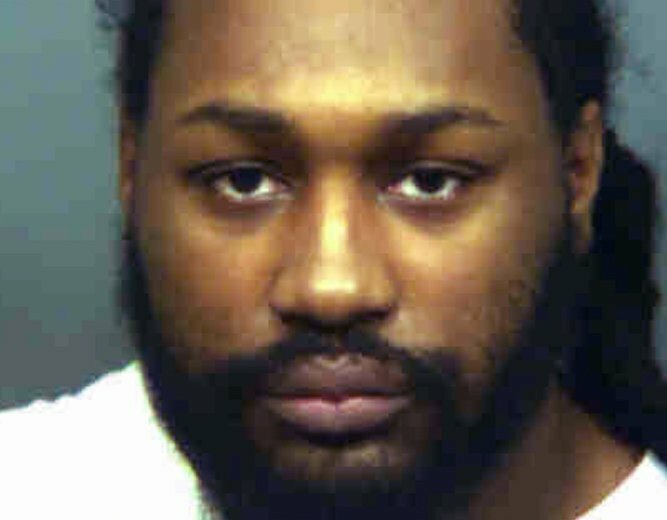 Michael Ford’s two brothers filmed the attack with their cellphones after driving him to the station. 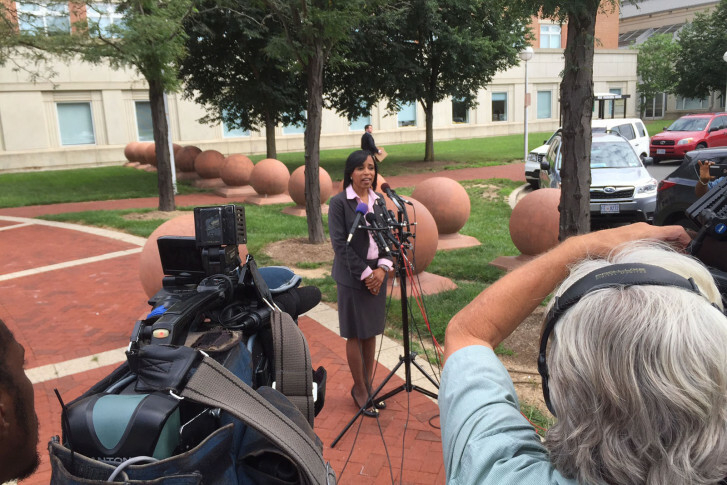 Their videos hadn’t been made public before prosecutors showed the footage to jurors. 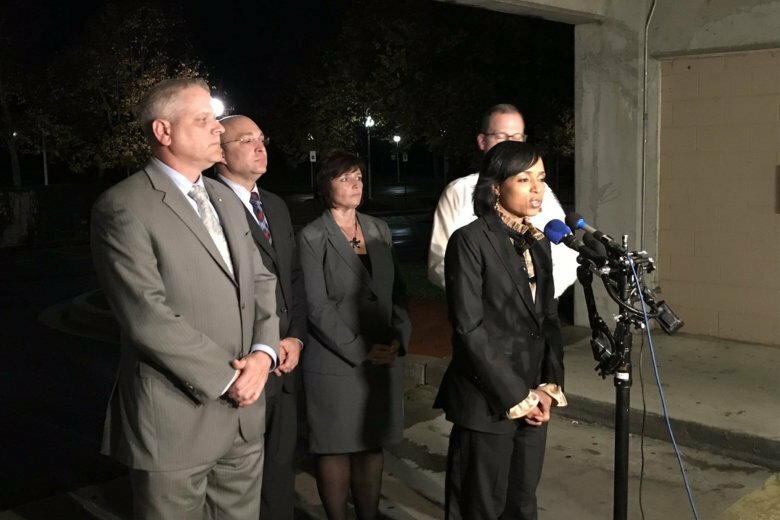 The family of Jacai Colson, who was killed by a fellow officer during a 2016 ambush in Prince George’s County, has filed a wrongful-death lawsuit, contending that Colson died trying to identify himself as police during the shootout. 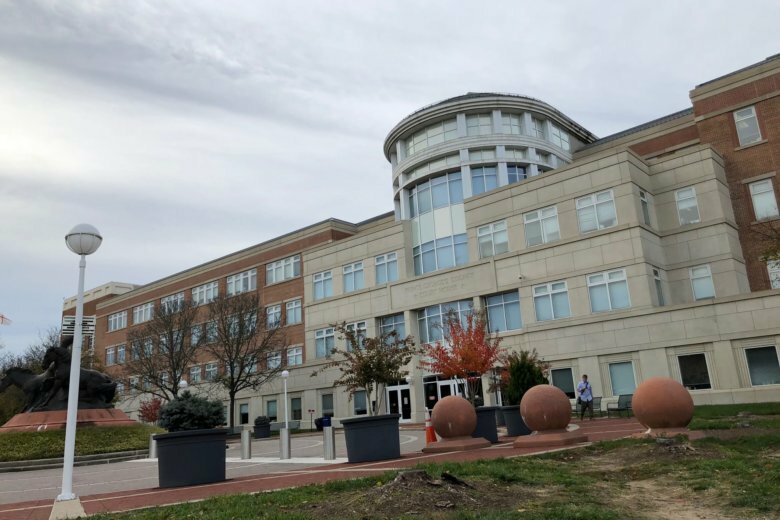 Malik and Elijah Ford both appeared In Prince George’s County Court to answer for their role in a case that rocked the department last year. 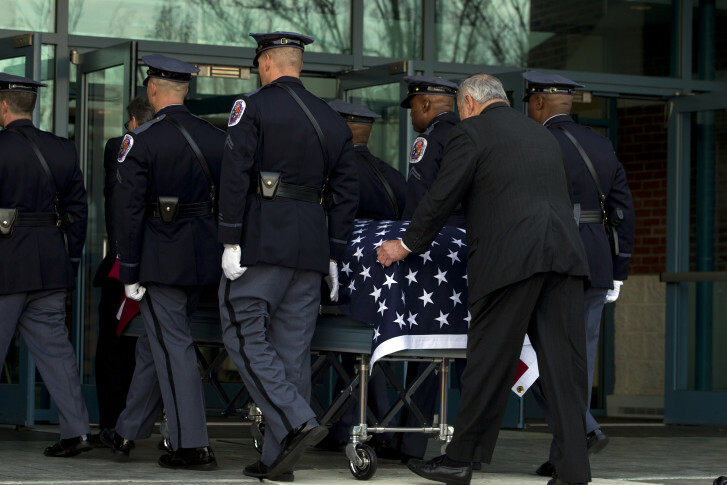 The names of three local police officers killed in the line of duty in 2016 are being added to National Law Enforcement Officers Memorial in D.C. 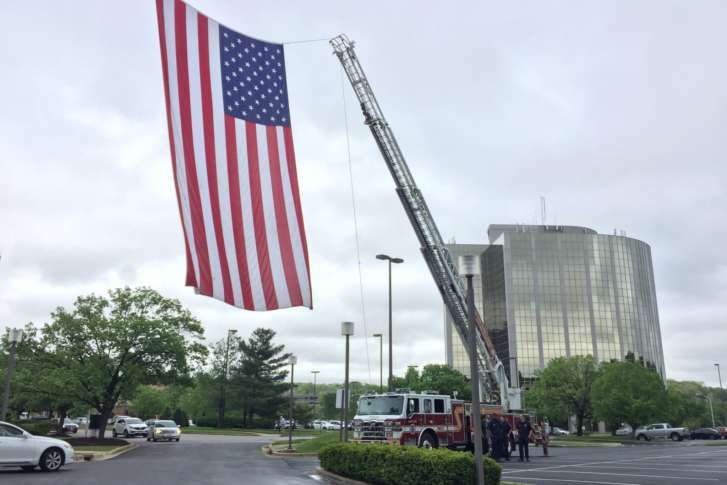 The police force is trying honor a fallen colleague’s legacy in a way that stays true to his spirit while also promoting continued service to the community. 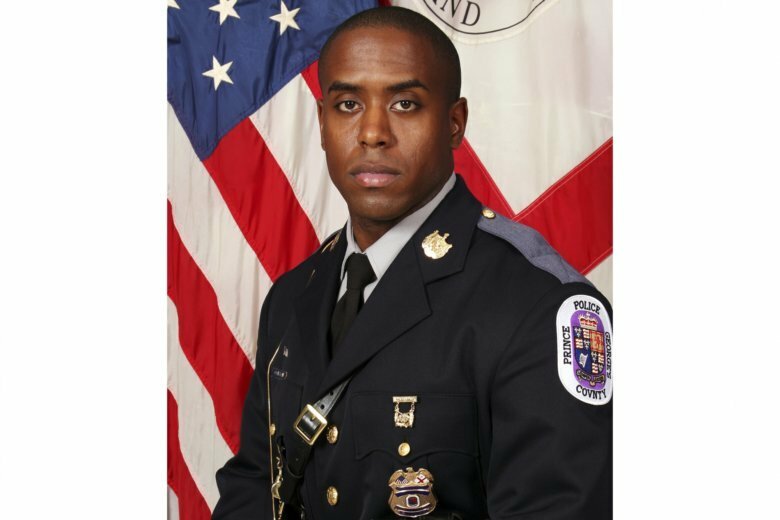 A man charged in connection with a March 2016 attack that left a Prince George’s County police officer dead has been found competent to stand trial. 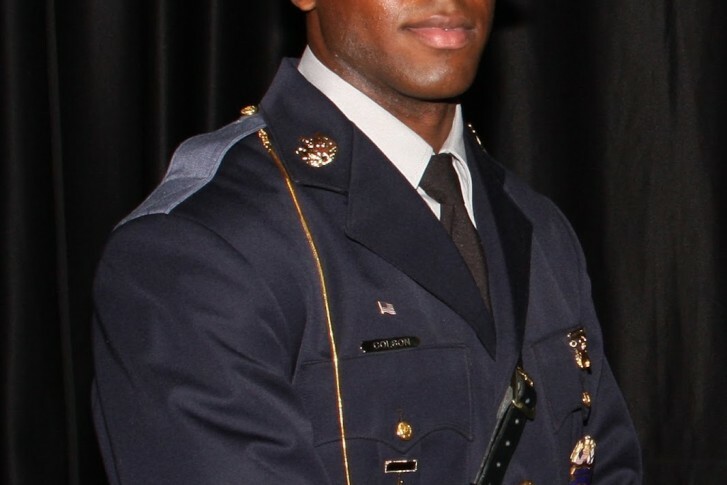 Three brothers have been indicted in connection with the fatal shooting of a Prince George’s County police officer. 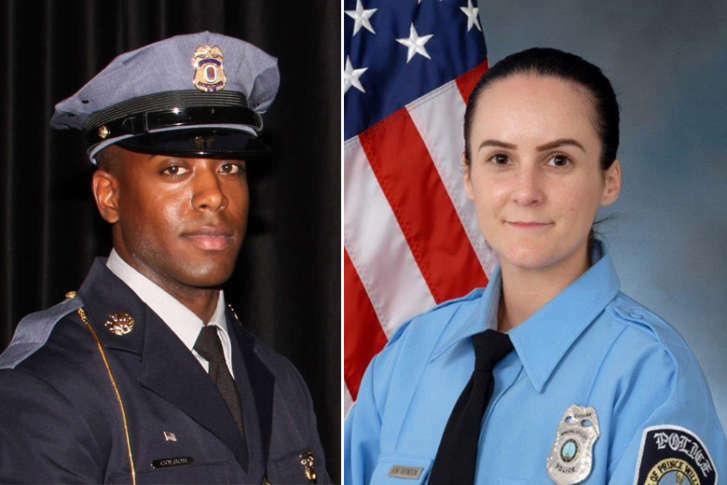 A judge has found probable cause to charge three brothers with second-degree murder and other charges for their role in the ambush of a Prince George’s County police station that led to the death of an undercover narcotics detective. 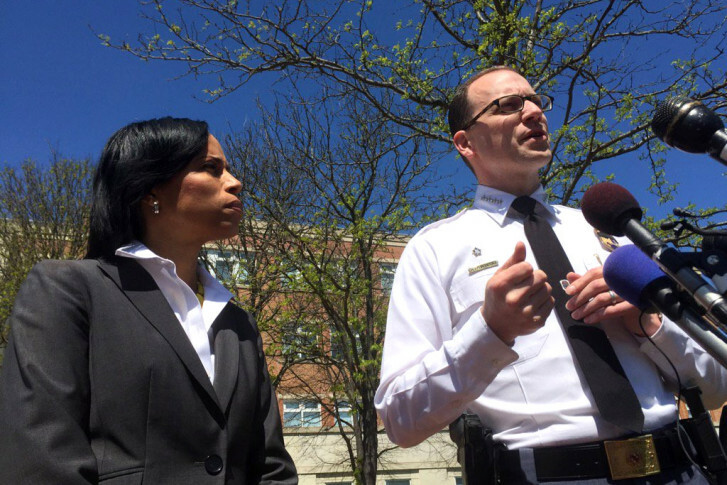 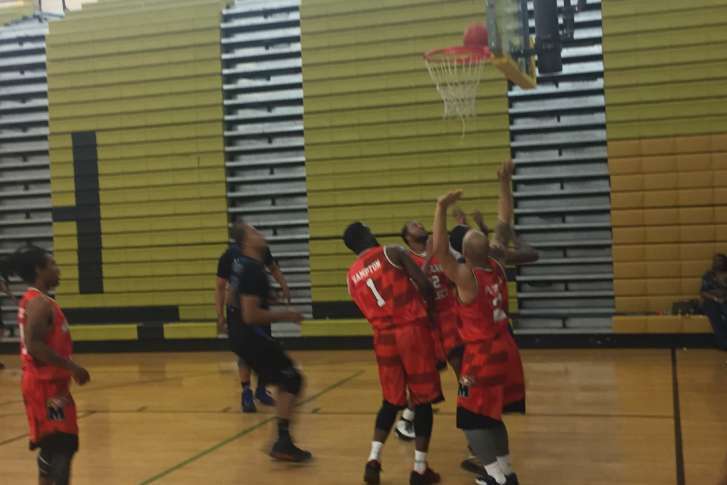 The name of the officer who fired the fatal shot was released in court Wednesday.